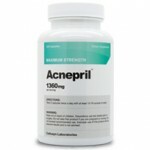 Controlling acne and protecting your skin against future acne breakouts is best achieved with an acne regimen. 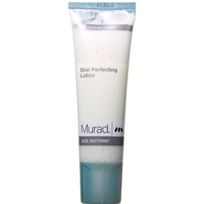 Murad Skin Perfecting Lotion claims that it can “perfect” your skin, getting rid of acne before it starts. Will it work? We need to take a closer look at the ingredients and consumer reviews to find out. Murad Skin Perfecting Lotion is like the final polishing touch to help achieve a clear complexion. This moisturizer is oil-free and layers the skin with ingredients that help minimize and clear your pores, balance oil, and soothe the skin. After cleansing your skin, applying this lotion should seal the deal and lock in moisture to give the skin strength. This lotion does not fight acne in a traditional sense but rather the formula refines the skin for a smoother texture and tone which contributes to healthier-looking skin. The ingredients that make this possible include Queen of Meadow and Algae Extract, Arnica, Retinol, and Honey Extract. By featuring Queen of Meadow Extract and Algae Extract, the lotion is able to clear and minimize pores. Arnica seeps into the skin to soothe irritation. The addition of Retinol increases cell turnover, which renews the skin and diminishes acne scarring.The best results with this lotion will be seen when combined with the Murad Acne Complex. 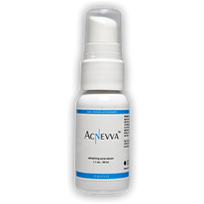 A study proved that using the Acne Complex, which includes this Skin Perfecting Lotion, reduces acne breakouts in three days. Unfortunately, using this lotion by itself will not cure acne. This cream has beneficial ingredients that promote better looking skin, but these ingredients are not acne-fighting agents. 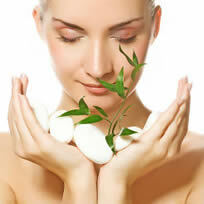 The primary purpose of this product is to hydrate the skin to give it strength.